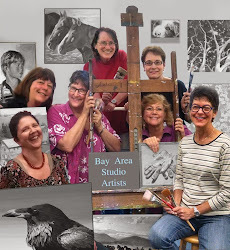 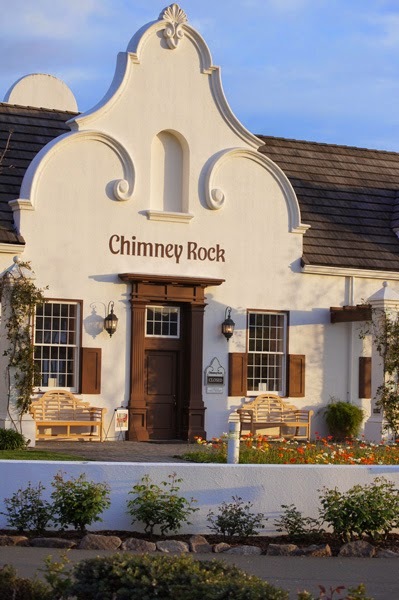 A wonderful group of women artists that I paint with are having a show at Chimney Rock Winery in Napa Valley. 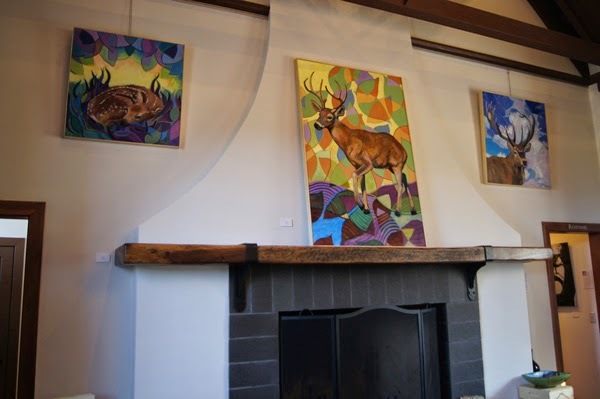 We spent most of Monday hanging the new show in the beautiful tasting room. 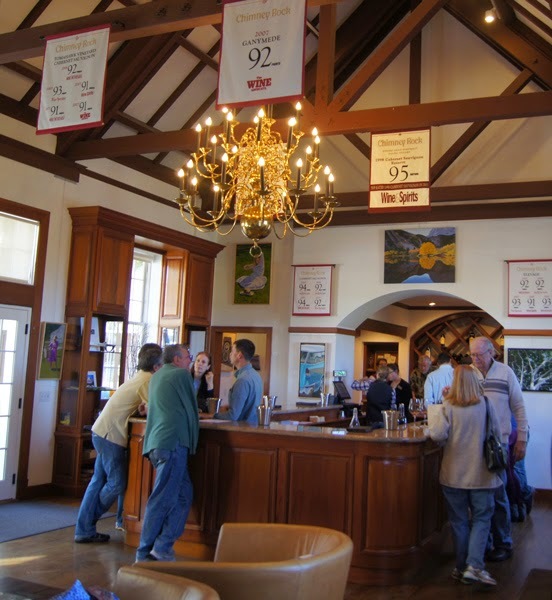 And down the hallway entering their private tasting rooms! 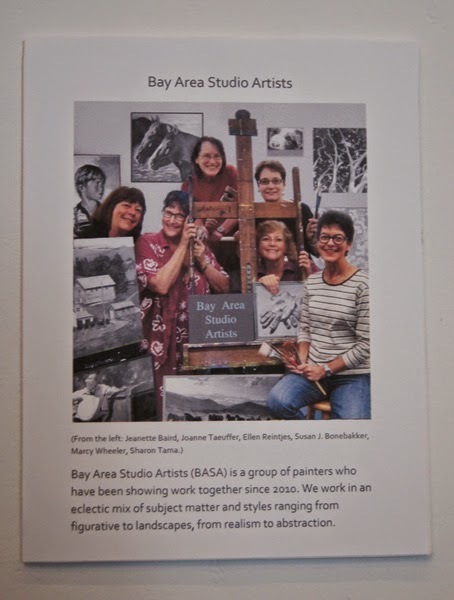 I am heading back up to the winery on Wednesday to add a few labels and I will also get some photo's of Sharon Tama and Ellen Reintjes's paintings! 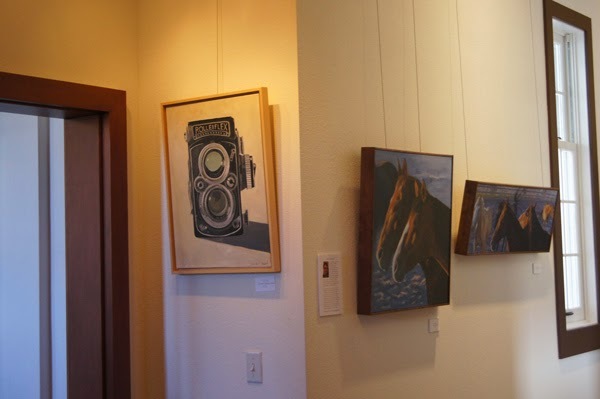 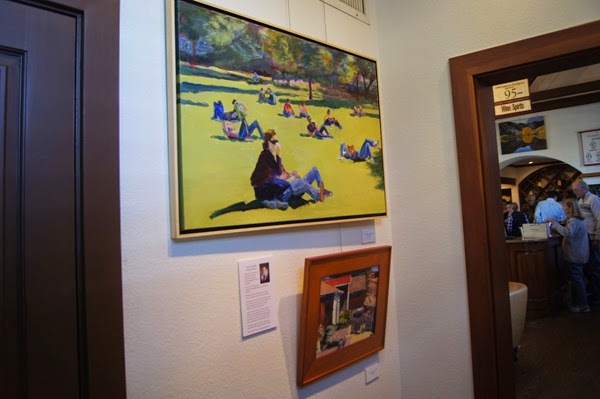 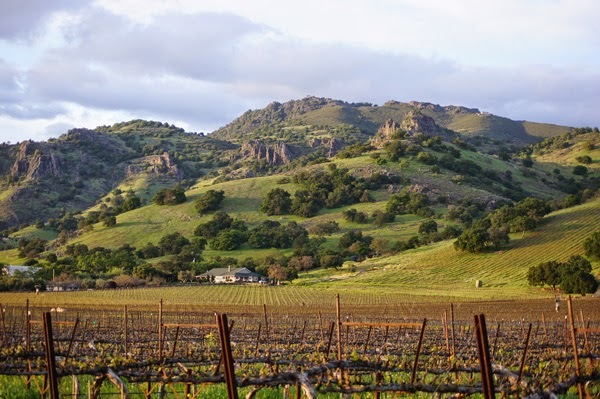 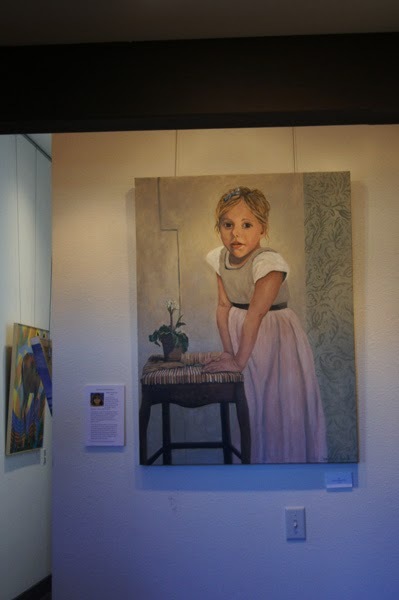 If you are in the Napa Area, please stop by and enjoy the wine and art!